Two people were shot, including a 15-year-old boy, in the city's Humboldt Park neighborhood Saturday afternoon. 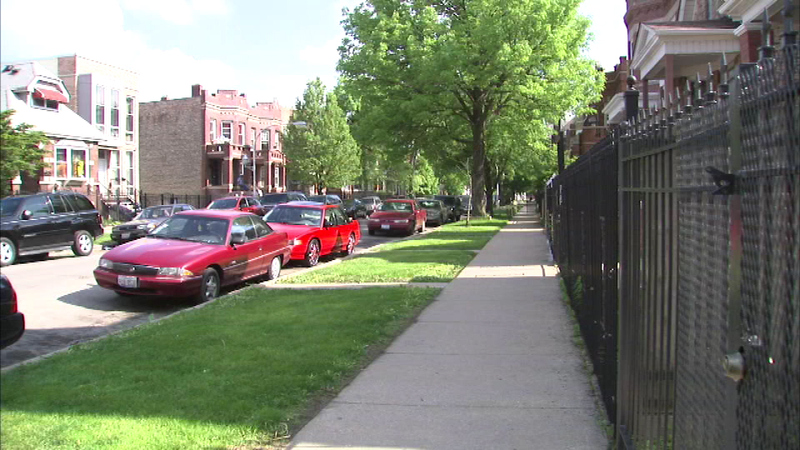 CHICAGO (WLS) -- Two people were shot, including a 15-year-old boy, in the city's Humboldt Park neighborhood Saturday afternoon. A 26-year-old man and the teen were shot multiple times around noon in the 1400-block of North Springfield. Police say the teen was shot three times in the groin. Both are hospitalized in serious condition.